A1 Garage Door Service is the #1 garage door specialist in the industry. 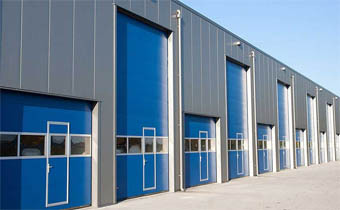 We install, service and repair all kinds and types of garage doors in the United States. Call us now at 844-214-2724 and experience 100% customer satisfaction. 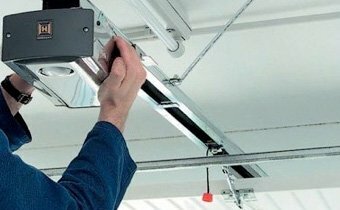 Besides garage door repair, service, and door installs we also install garage overhead storage, garage flooring’s and custom made doors. Ask us about a garage make over! Upgrade your garage space with cabinets. Keep your tools and yard supplies where you want them and can re-locate them. We have a professional install team that will work with your needs and price budget. Upgrade your garage space with the most popular option of adding overhead storage. Keep your long term holiday or extras out of the way and out of street sight. We have a professional install team that will work with your needs and price budget. Give your garage a special unique look with many floor options available. Our garage install team will work with you on your choice options and budget price. Your home’s garage will be back to normal once more if it slides off of the tracks. Our skilled specialists have all the knowledge and parts ready to take care of any garage door repair problem, which includes damaged doors. Are you in need of a brand-new garage door? Whether your home’s door is old and broken down or you want to update the visual appeal of your home with a custom garage door, our technicians will certainly give you the service you deserve at a good price.